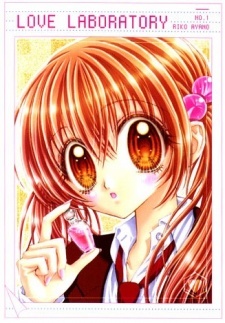 She is a member of the Chemistry Club and in charge of selling the love potion. She's cheerful, a bit childish and can be stubborn at times. She is easily touched by Yuuki's gesture because her boyfriend rarely displays his affection for her.